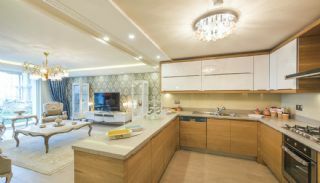 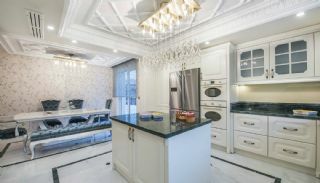 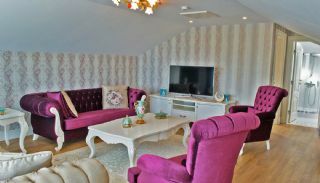 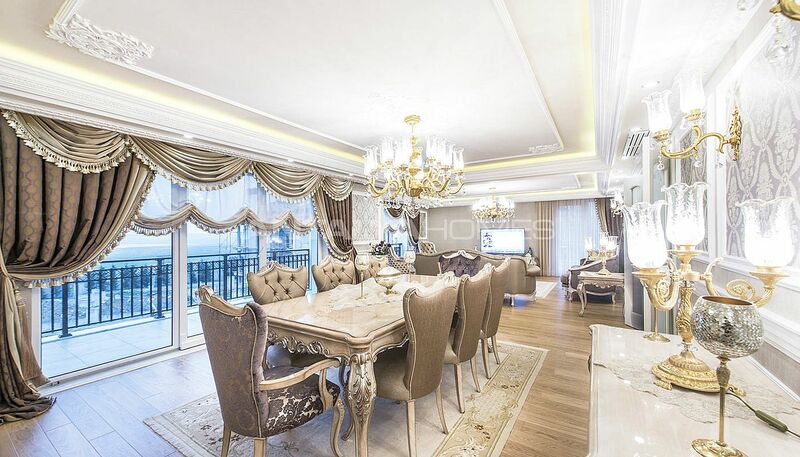 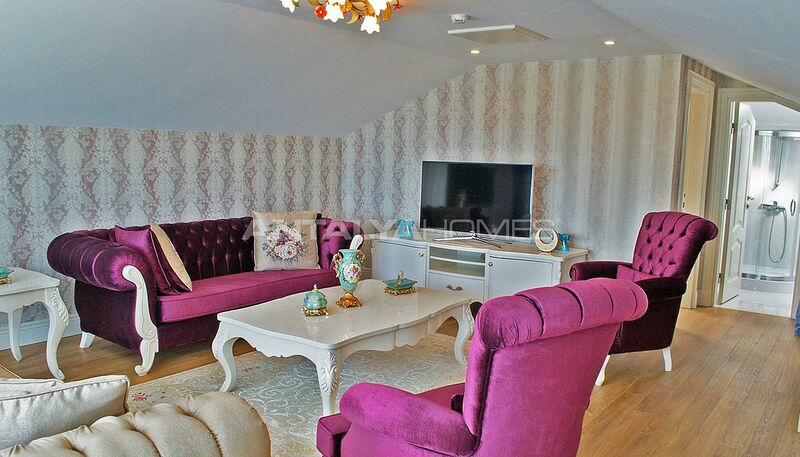 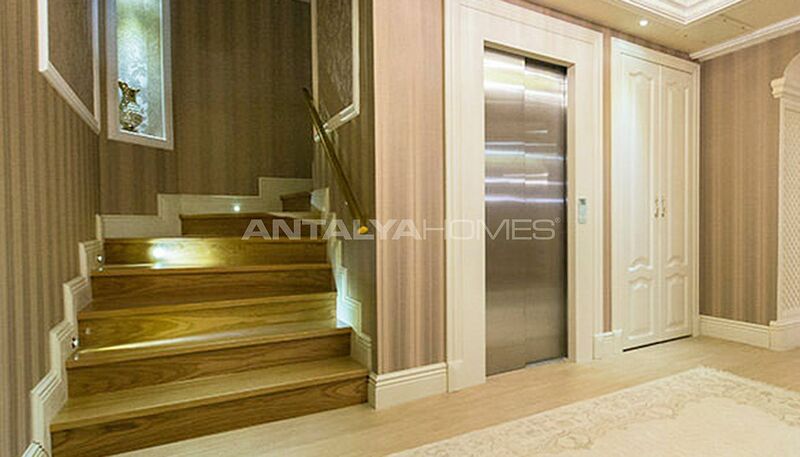 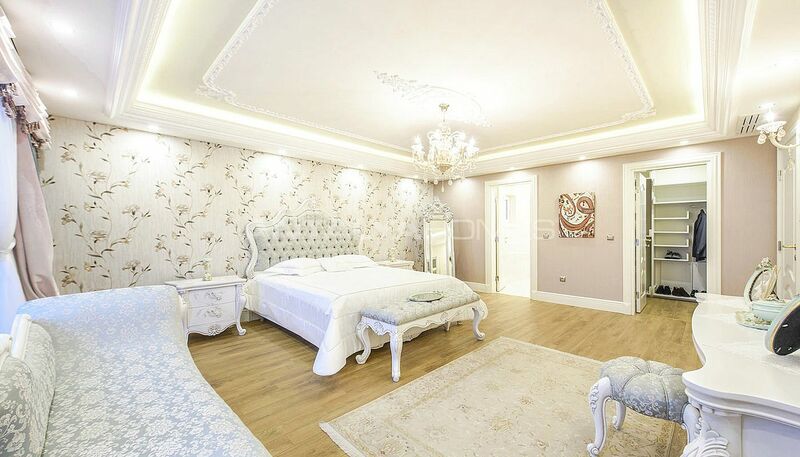 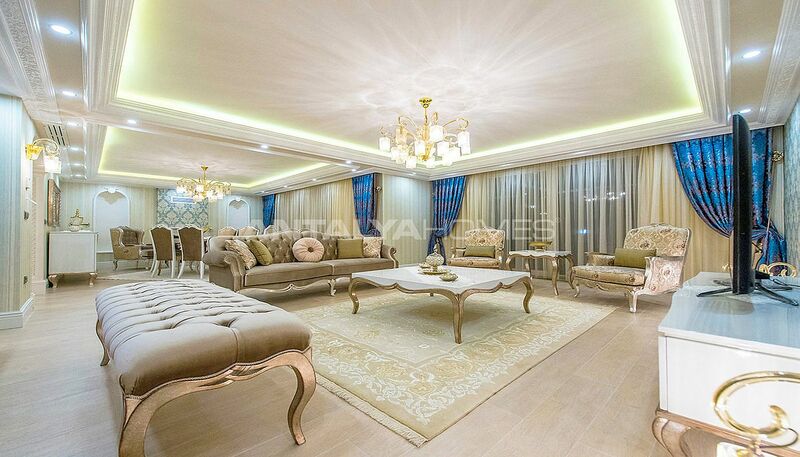 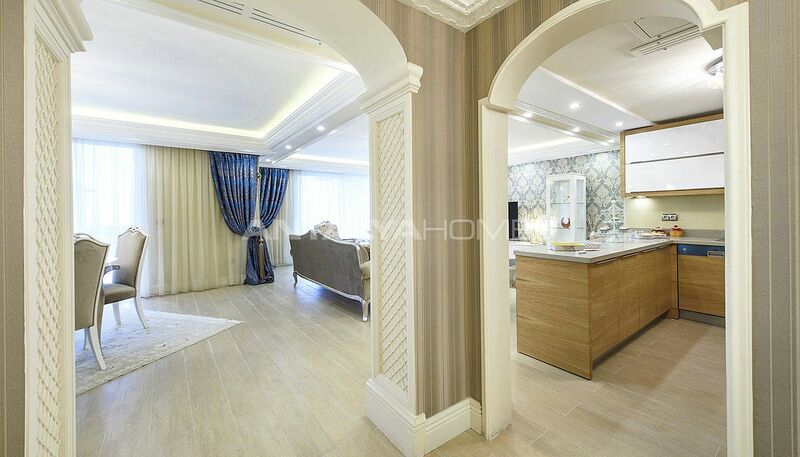 Ultra spacious houses are located in the boutique residential complex in Büyükçekmece, İstanbul. Büyükçekmece is famous for coastline along 26 kilometers. 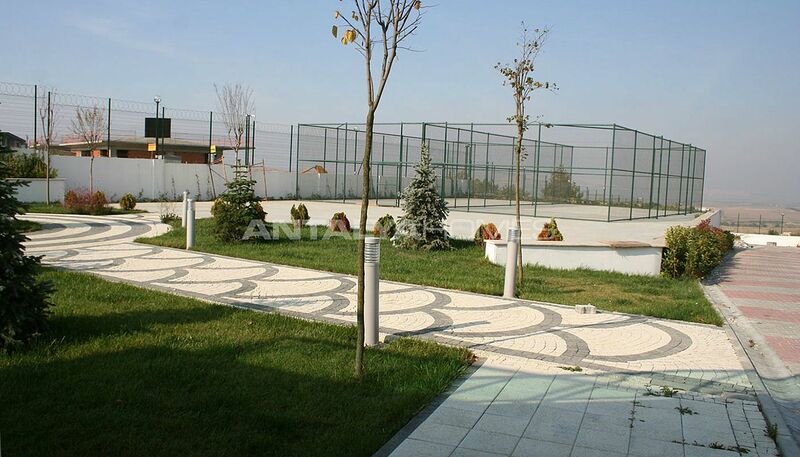 This is the longest pedestrian path along the coastline of İstanbul. 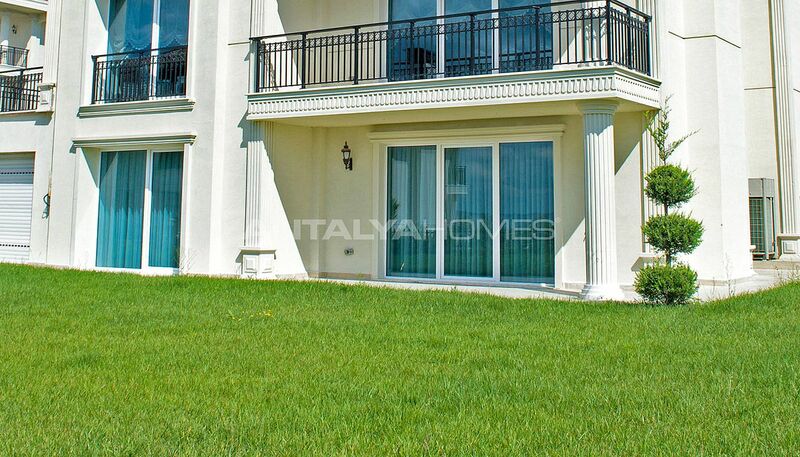 This region is surrounded by both industrial and residential development. 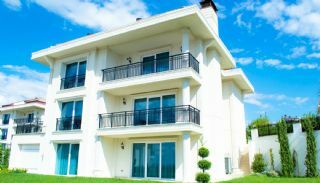 You can find a number of new residential projects suitable for your budget. 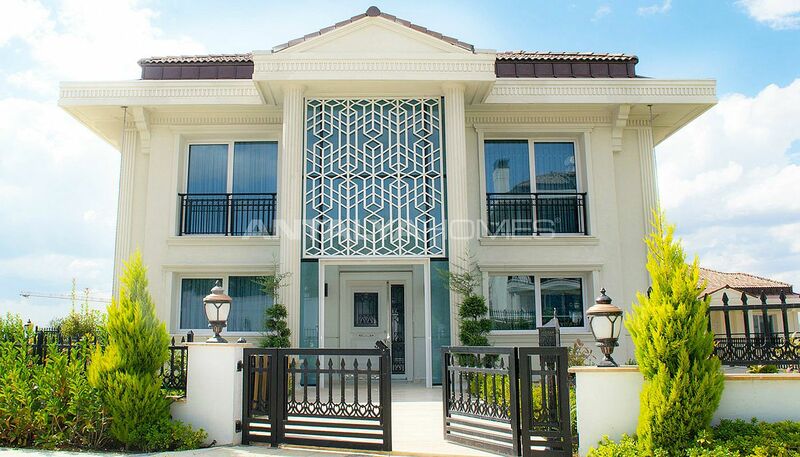 7 bedroom houses are a short distance to many amenities from health to education. 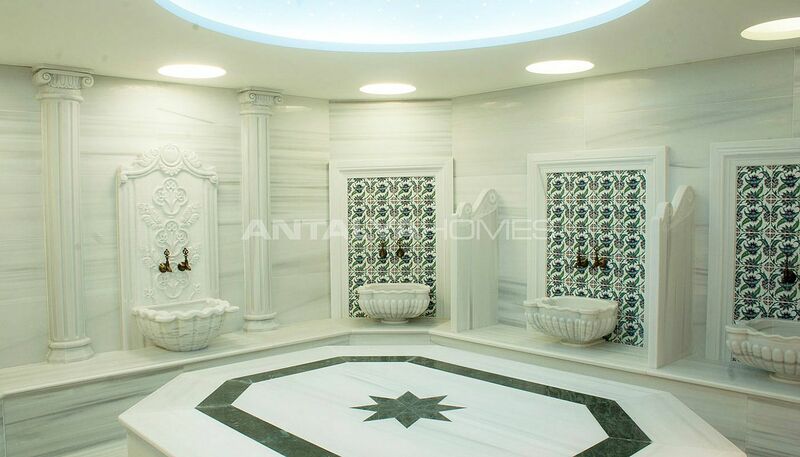 Atatürk International Airport and Haliç Bridge are 30 km, Eurasian Tunnel is 35 km, İstanbul Airport is 33 km, Büyükçekmece Coastal Road is 13 km, BUDO Büyükçekmece Pier is 16 km, TEM Highway is 1 km, TÜYAP Fair and Congress Center and E-5 Highway are 9 km and Büyükçekmece Lake is 7 km away from houses for sale in Istanbul. 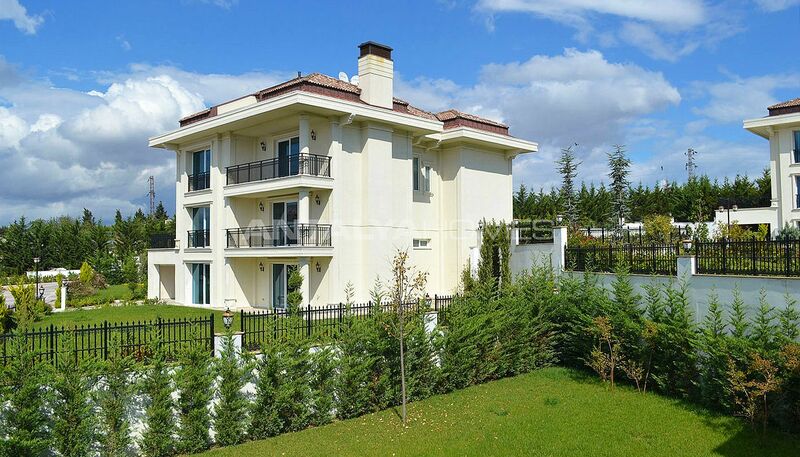 Hospitals in the region: Yenihayat Medical Center, 212 Med Hospital, Eslife Hospital, Esencan Hospital, Acıbadem Bahçelievler Medical Center and İstinye University Hospital. 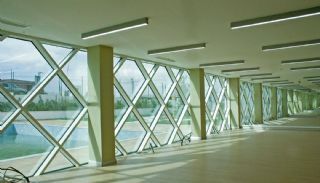 Schools in the region: İstanbul University, Beykent University, Private Kültür 2000 College, Mektebim Schools, Okyanus College, MEV College and ALKEV College. Shopping Mall in the region: Emaar Toskana Shopping Mall, Akbatı Shopping Mall, Vakko Outlet Esenyurt and Ömerli Kiptaş Shopping Mall. 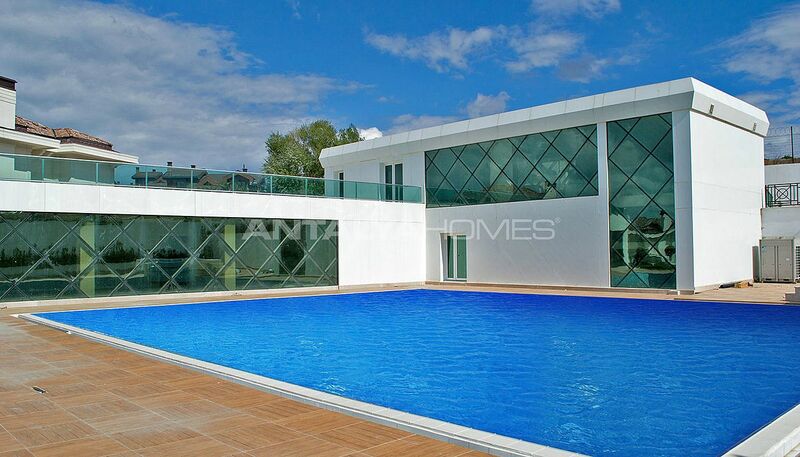 The project is comprised of 15 units 7+2 houses on 31.500 m² land area. 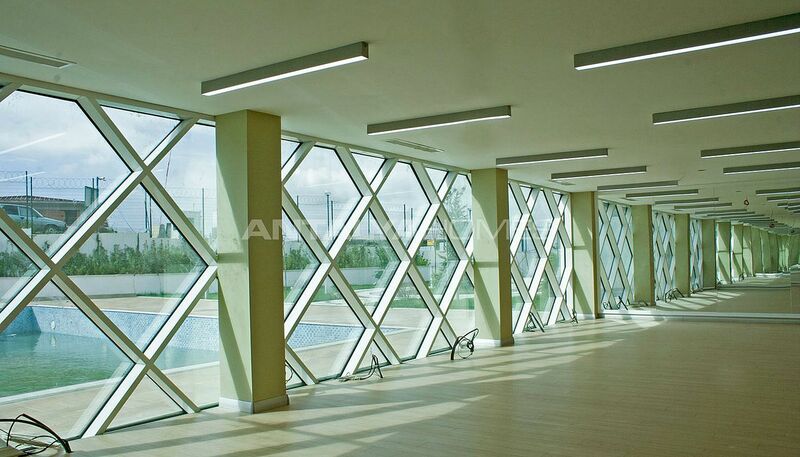 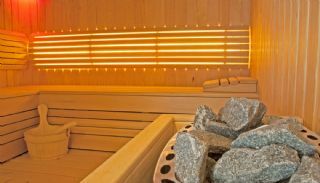 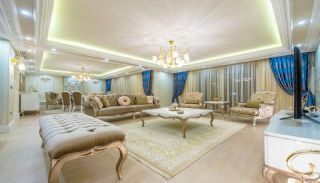 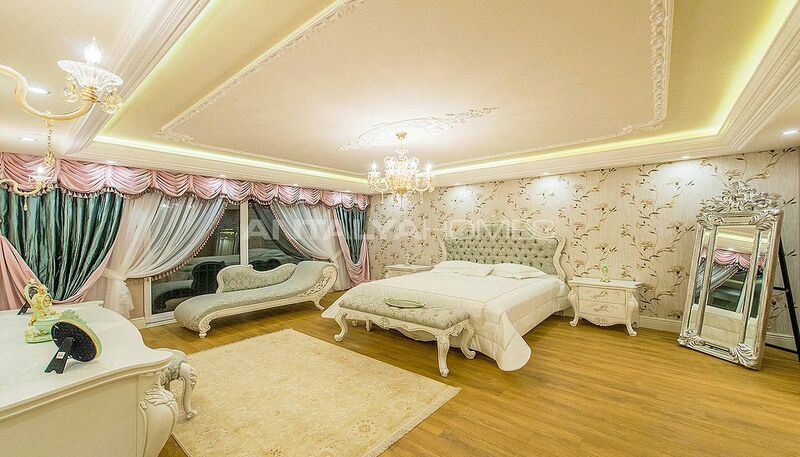 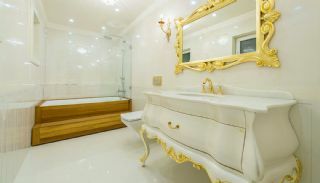 Also, there are many social facilities consisting of fitness center, sauna, Turkish bath, outdoor swimming pool for adult and children, changing room for men and women, open-air terrace and outdoor areas, children’s playgrounds, water tank, hydrofor, tennis court, outdoor car parking area, generator, sports area and 24/7 security service. 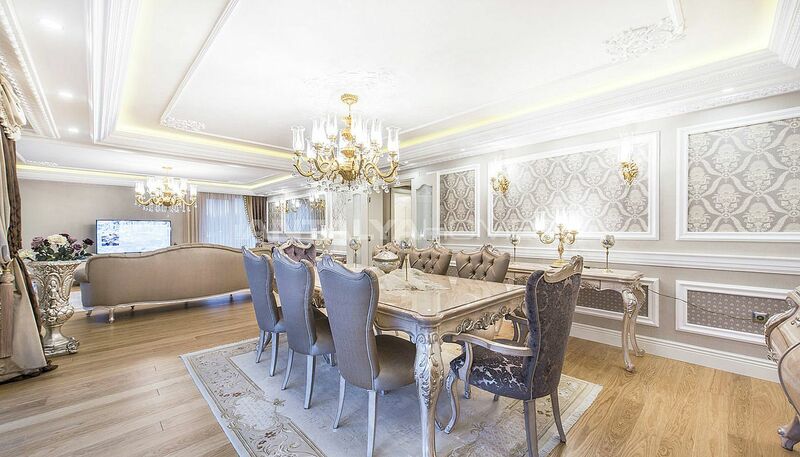 7+2 houses are 747 m². 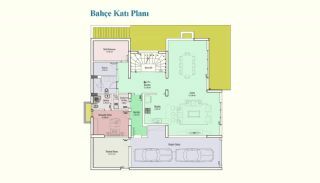 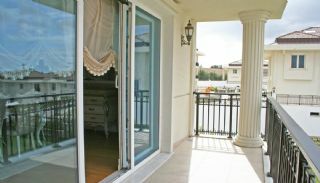 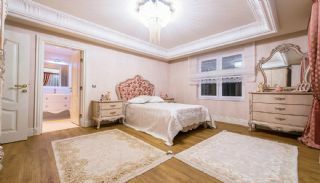 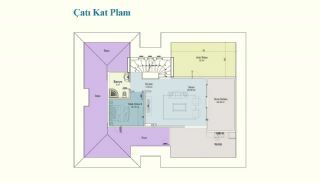 At the garden floor; there is a living room, an open-plan kitchen, a bathroom, an Ottoman-style Turkish bath, a sauna, an indoor car parking area for 2 cars, a utility room, a servant room, a laundry/ironing room, a cellar and a private garden. 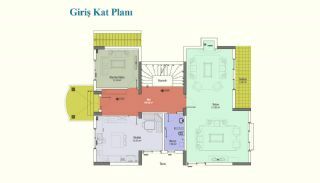 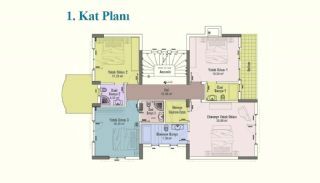 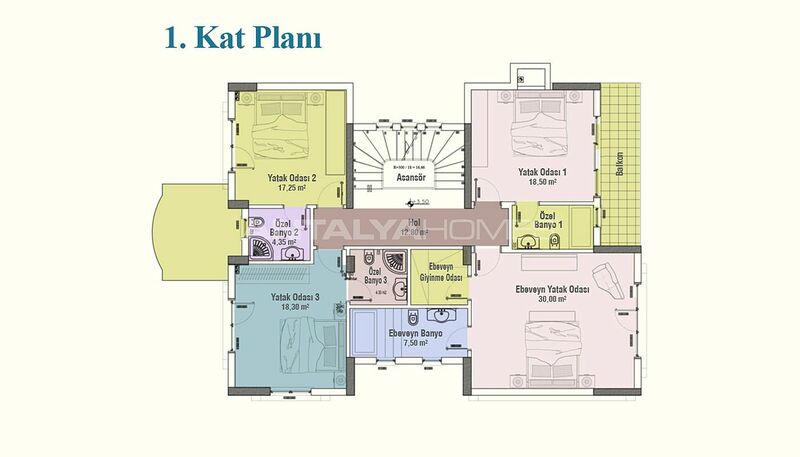 At the ground floor; there is a living room, a separate kitchen, a bedroom, a bathroom & toilet, a balcony and a terrace. 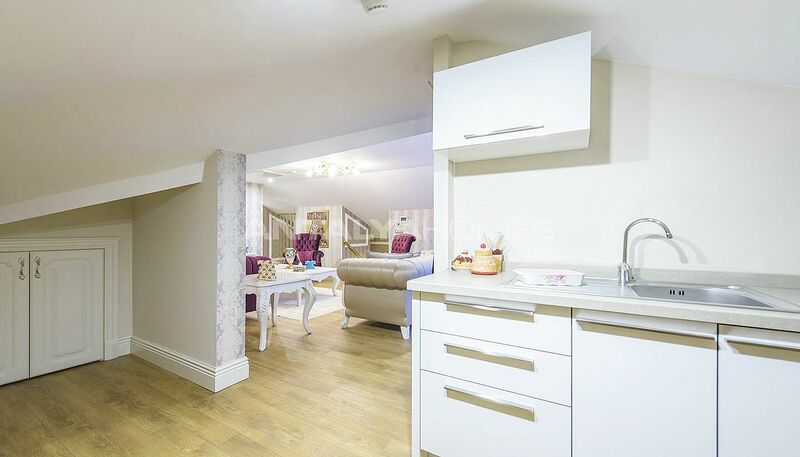 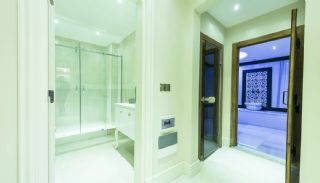 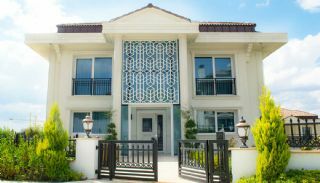 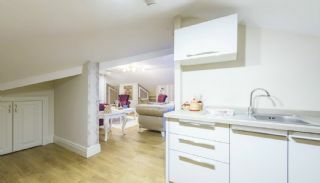 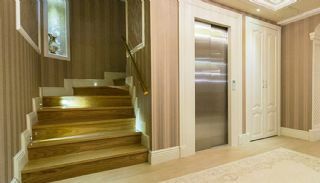 At the first floor; there are 4 bedrooms, 4 en-suite bathrooms, a dressing room and 2 balconies. 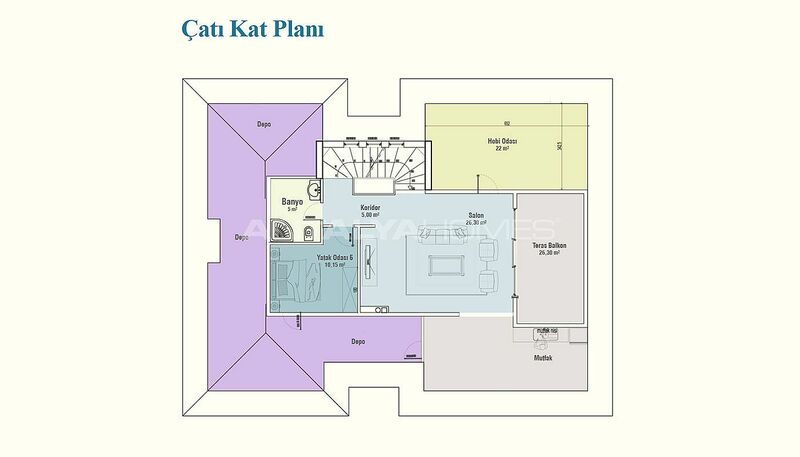 At the roof floor; there is a separate kitchen, 2 bedrooms, a bathroom, a hobby room, a storage room and a terrace balcony. 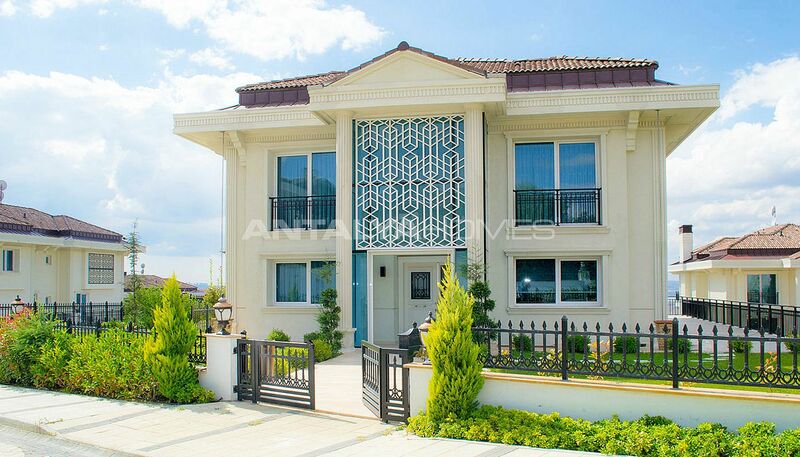 Istanbul houses with an average of 1.700 m² land are situated diagonally. 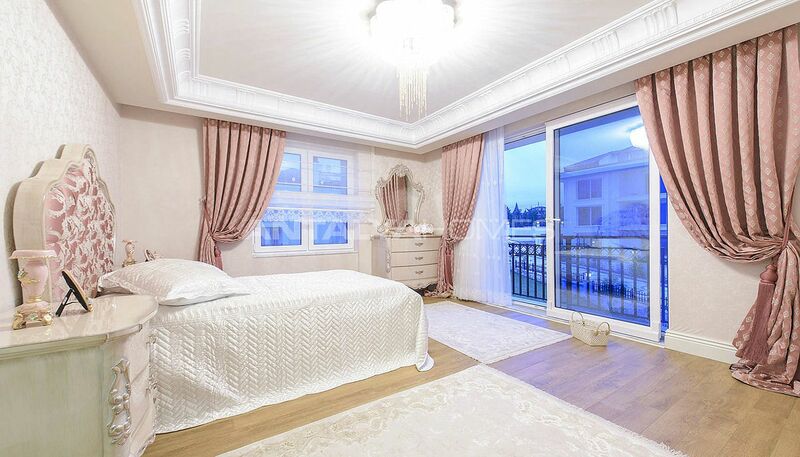 All houses offer a gorgeous lake view. 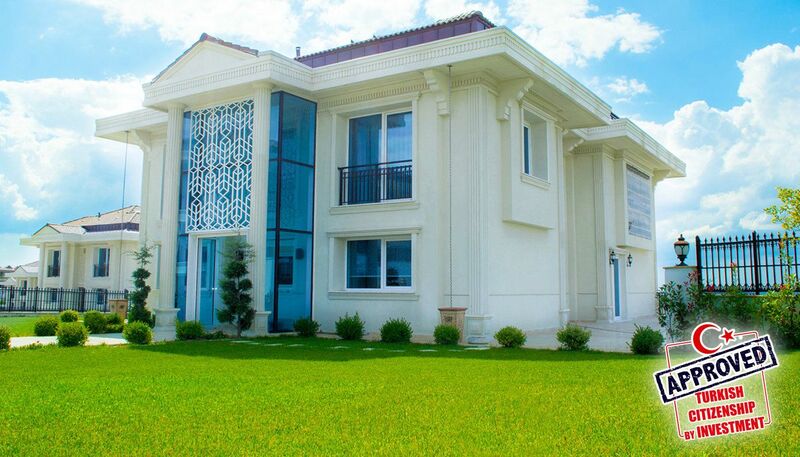 Detached houses have a central sweeping system, burglar and fire alarm, kitchen appliances, white goods, lift, stylish wallpaper, satellite TV system, specially designed faucets with Swarovski jewels with chrome-gold coating, air conditioning, fireplace, jacuzzi, Hilton bathroom, steel door, shower cabin, fiber optic 7 coloured lighting system, video intercom on each floor, kitchen natural gas, built-in cupboard, bathtub, spotlighting, fiber optic internet infrastructure and underfloor heating system.